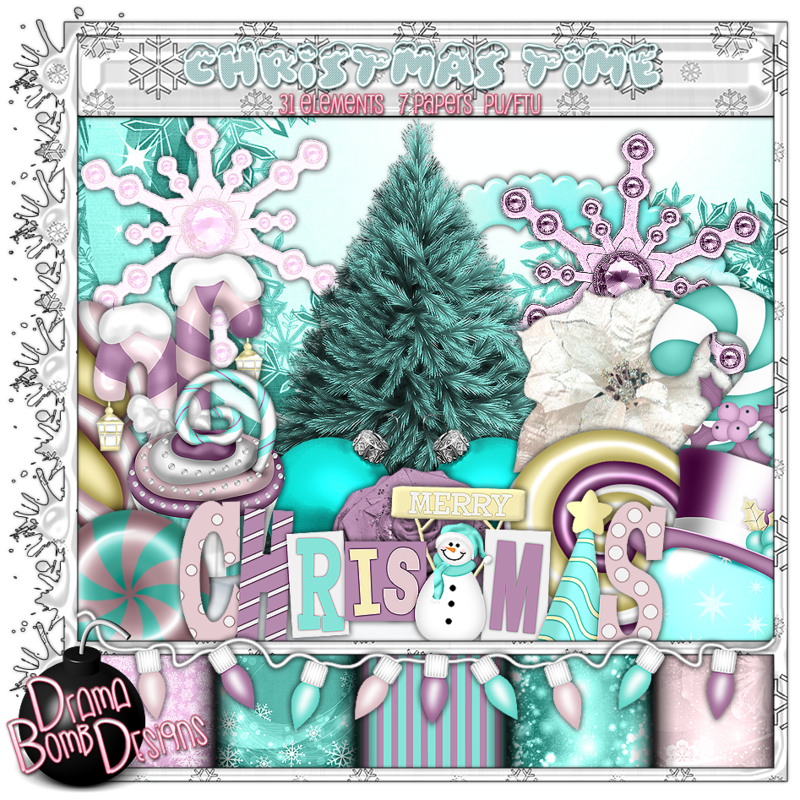 Drama Bomb Designs: Fantastically Free Blog Train "Christmas Time" kit! Fantastically Free Blog Train "Christmas Time" kit! Welcome to the fantastically free blog train! I have a freebie Christmas kit for you. Check out the rest of the stops below!